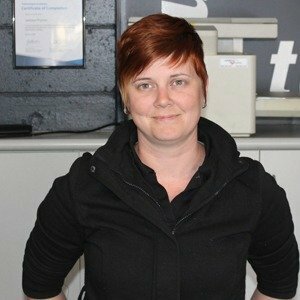 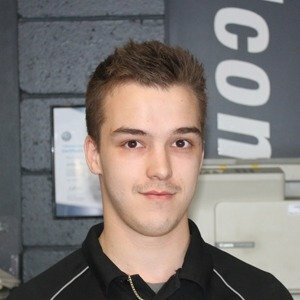 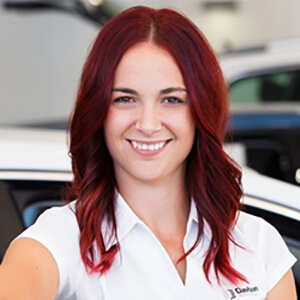 As car dealers, we understand that it is an important decision when choosing a car and our experienced, expert staff will guide you through the process to ensure you drive away with the ideal car for your needs. 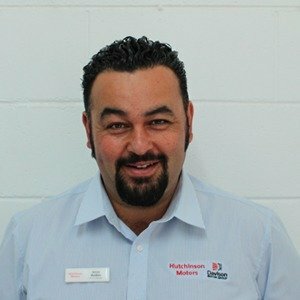 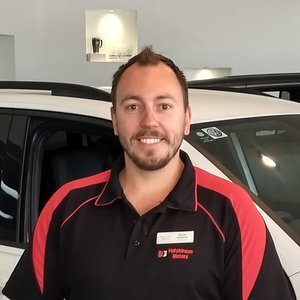 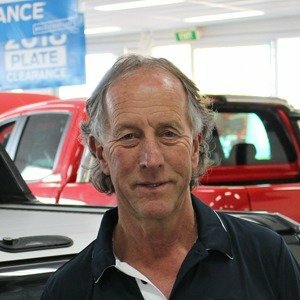 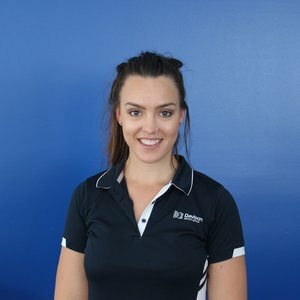 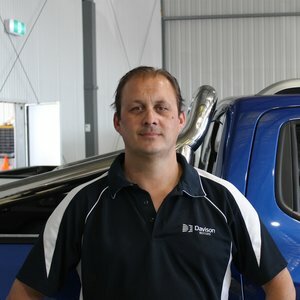 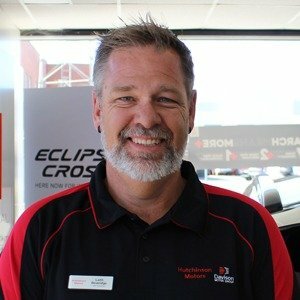 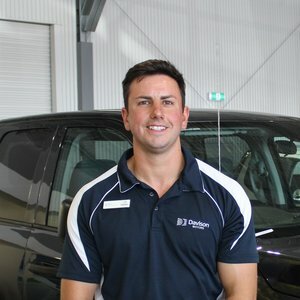 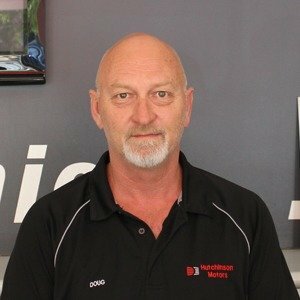 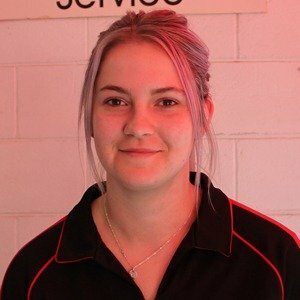 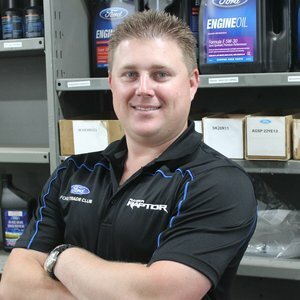 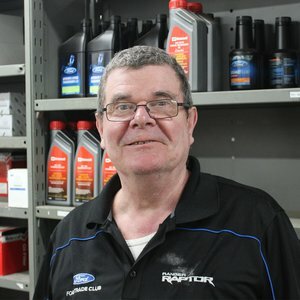 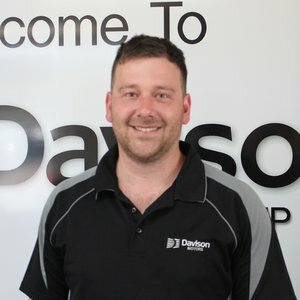 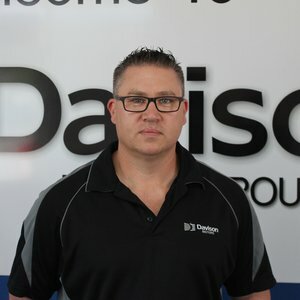 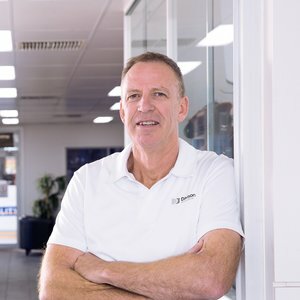 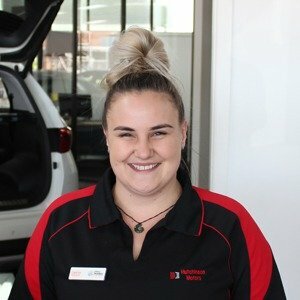 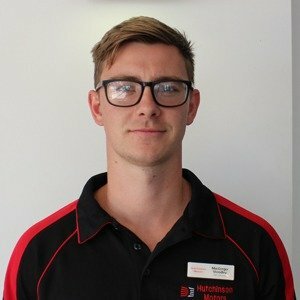 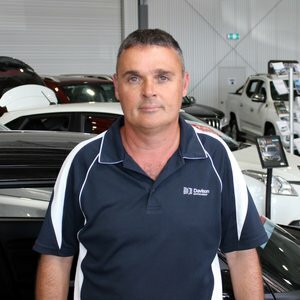 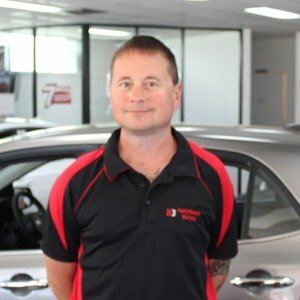 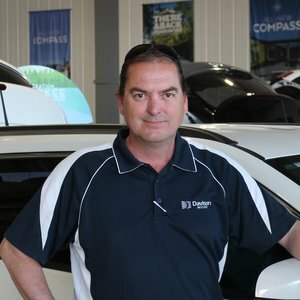 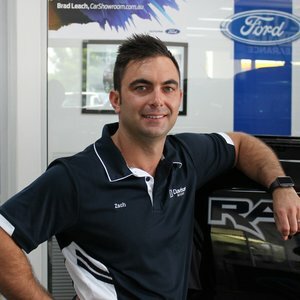 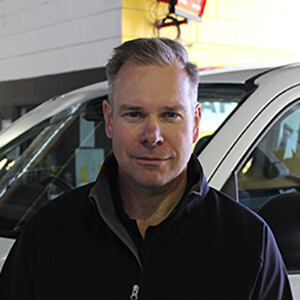 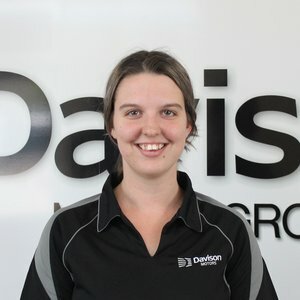 The Hutchison Motor Group and Davison Motor Group provide customers from Mildura and the Mallee and Greater Sunraysia regions with new and used cars. 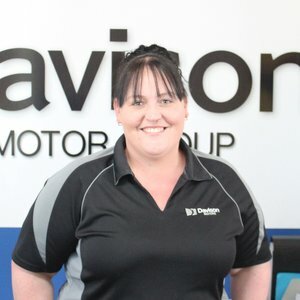 So no matter what type of car you're after The Hutchinson Motor Group and Davison Motor Group Renault has a car to suit your requirements.